"Je voudrais un serré, s'il vous plait." 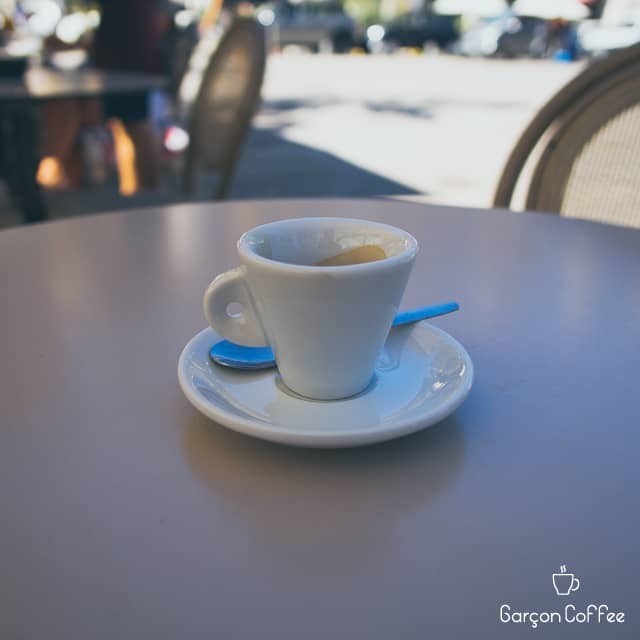 If you feel like something stronger than an espresso, a "cafe serré” is your top choice. With the same amount of coffee as an espresso shot but with half the amount of water, you'll get a darker and more concentrated drink. 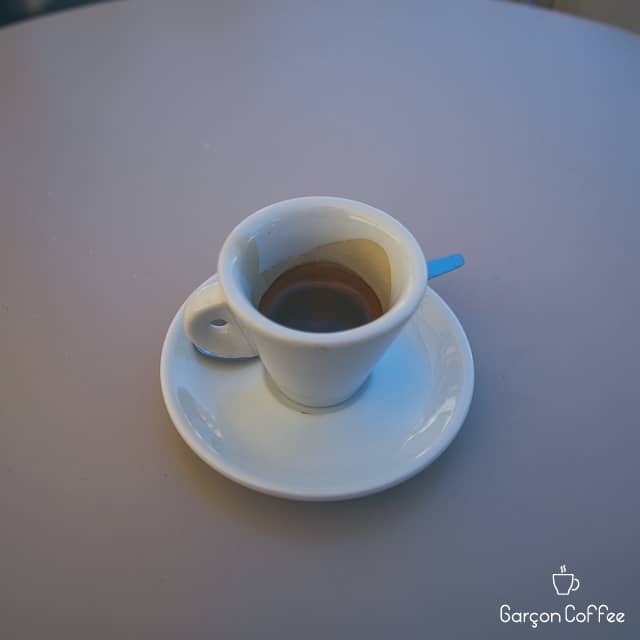 This is what Italians call a "ristretto" coffee.